With the launch of the Pineapple Grove series and the release of a couple free novellas, we’ve brought on a number of new readers to our stories. I thought I would take this opportunity to introduce readers to our three series over the next few blog posts. 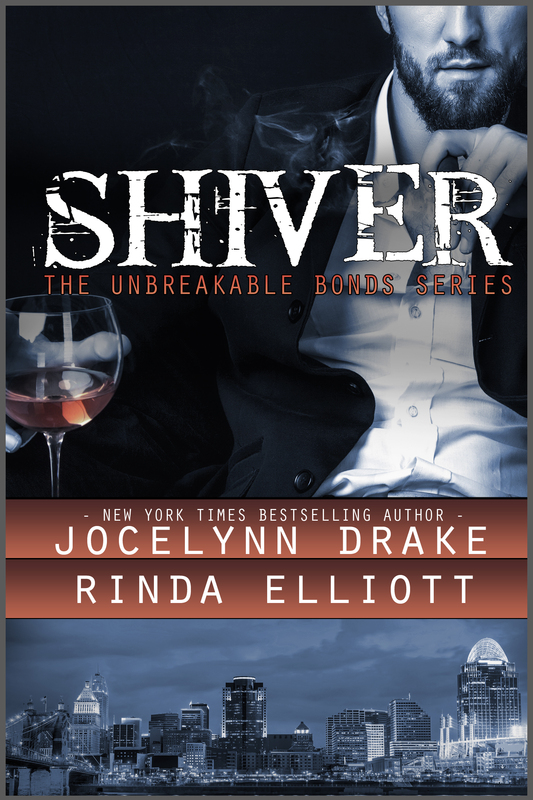 The Unbreakable Bonds series follows the close friendship of four men — Lucas, Snow, Rowe, and Ian — as their lives are forever changed when a dark shadow from their past resurfaces to extract revenge. The quartet has been drawn together through a series of struggles, tragic events, and triumphs. They have learned to lean and depend on each other through the years for their survival. But will their friendship survive the painful events that are set to unfold? The series was originally written with the idea that it would have only four novels, but once Rinda and I got into their lives, we found that we had far more to say about the characters. And we’ve got some good news! 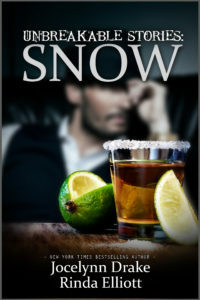 We are currently hard at work on a new book for Snow. We are aiming to have the book out in late March or early April. Be sure to sign up for our newsletter if you haven’t already to stay up to date on all the news. 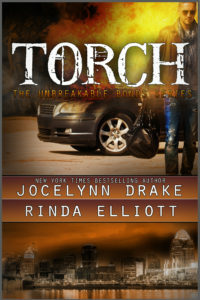 In addition, we are starting to work on the audiobooks for the Unbreakable Bonds series. 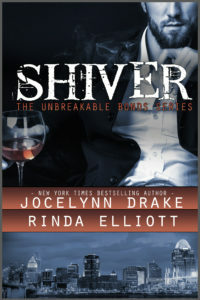 Shiver goes into production at the start of February. With any luck, we should have all the Unbreakable Bonds novels in audio in 2019! Don’t miss out on this adventure. That’s great, but will we ever get to meet Lukas and Adrei’s baby? Well… Snow’s book does take place after the baby’s birth so there is a potential chance of the little one making an appearance. We’ll just have to wait and see.